Today's modern anesthetic monitors have made surgery much safer than in the past. Here at Blaicher Veterinary Health Care, we do a thorough physical exam on your pet before administering anesthetics, to ensure that a fever or other illness won't be a problem. We also adjust the amount and type of anesthetic used depending on the health of your pet. The handout on anesthesia explains this in greater detail. 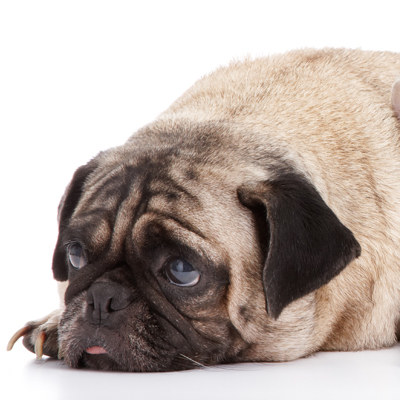 Injectable pain medications may be used after surgery on both dogs and cats.